Everyone likes to travel without having any disturbances. When compared to the motorcycle, the car is the most preferable to avoid wind issues and also having lots of features in it. Some of them not like to give their car to the other drivers. If your car gets some accident means don’t worry, you can use the Vimel motorcycle camera system which will capture everything and also acts as a proof and evidence for the police. This camera has a high-quality camera and also records the front and back side of the road clearly. 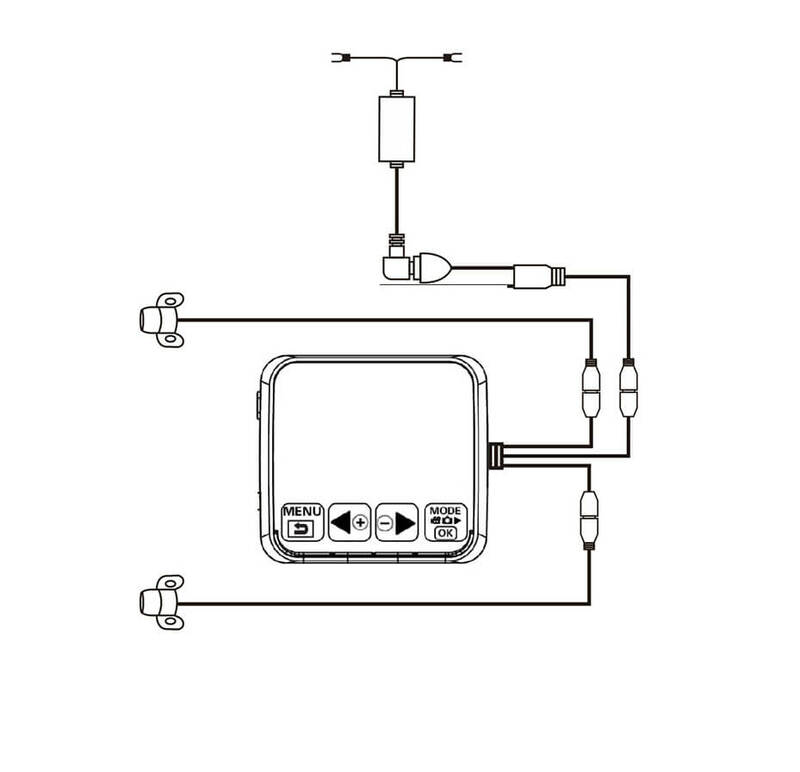 This camera also has a clear audio recording system which also records the sound. You can also replay the recorded videos and show it to the police. You can also use these records to claim your insurance. The other will never play a truth less role and also can’t blame. 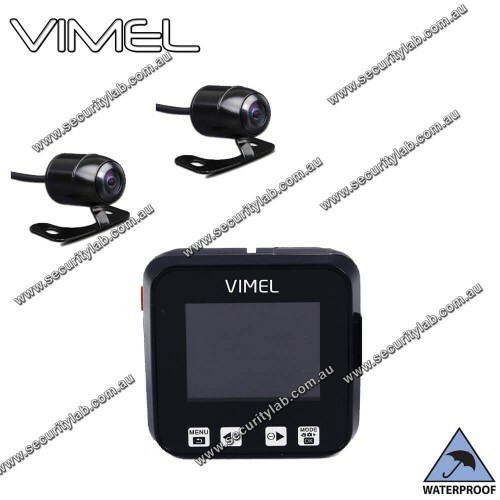 The Vimel motorcycle camera system will reduce your lots of time to go to the police station and prove that accident and also go to the insurance company to prove this accident. 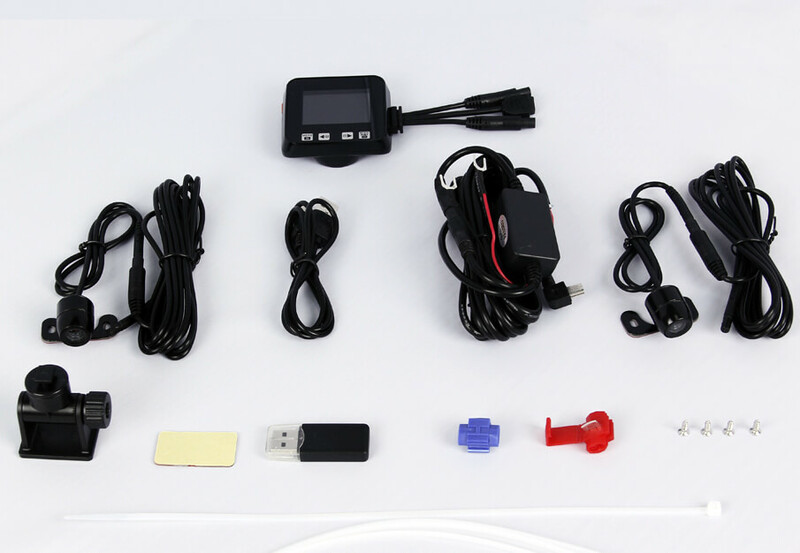 This motorcycle DVR is very useful to make these things simple and easy. This will also help you to avoid visiting the court, paying any fine. You can easily prove yourself with the help of this motorcycle camera system. This camera will take the picture with high resolution and also capture the image from a certain distance. The additional feature of this camera is having LED light in front of the system. It has the auto display off even recording. This camera also supports 32 GB micro card to record the pictures. You can also fix this camera in any place easily. You can also use it as a hidden camera. This motorcycle camera will take care of these things, so you can plan your trip independently and enjoy without worrying about this unnecessary problems.